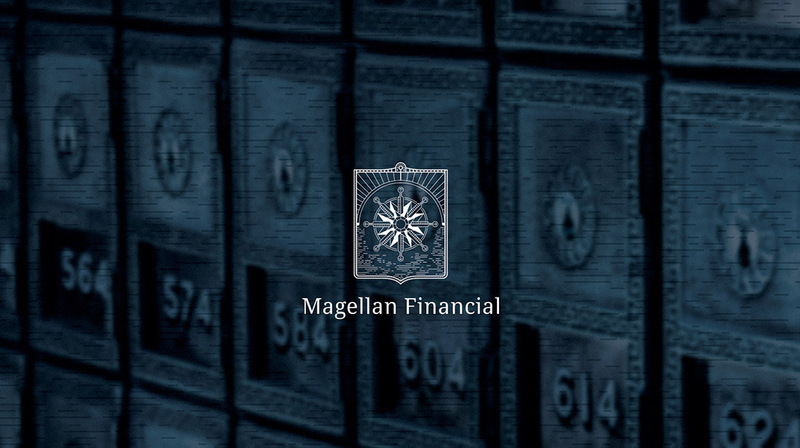 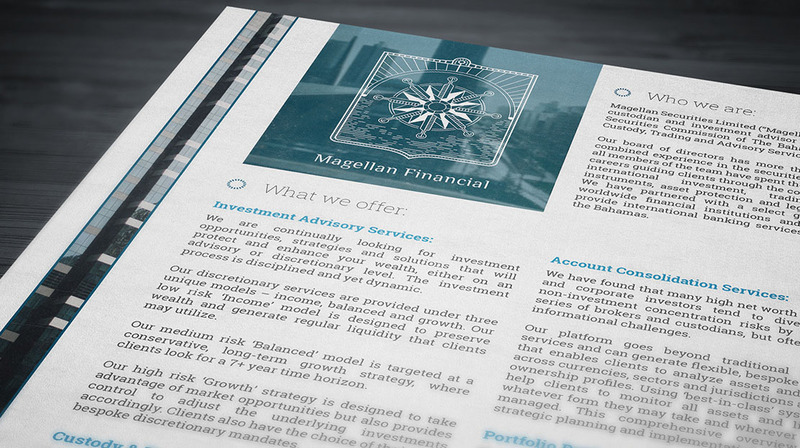 On its route to becoming a global financial services provider, Magellan Financial was in need of a brand new identity to reflect its company values. 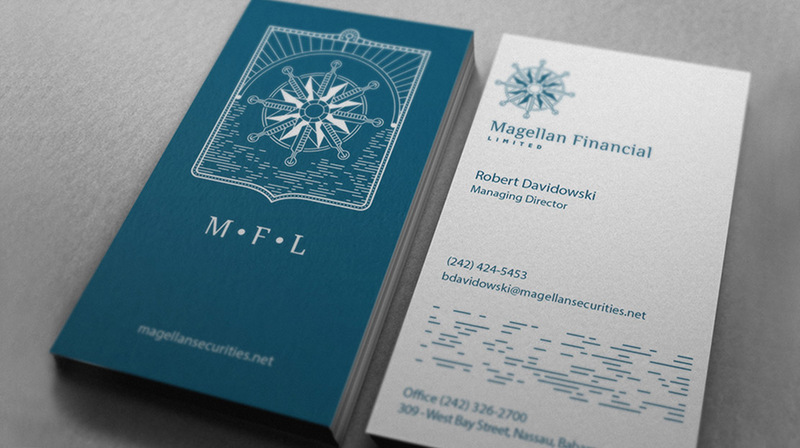 Our design focused on their salient points, striving to inspire trust and smooth sailing when it comes to navigating the complexities of the financial market. 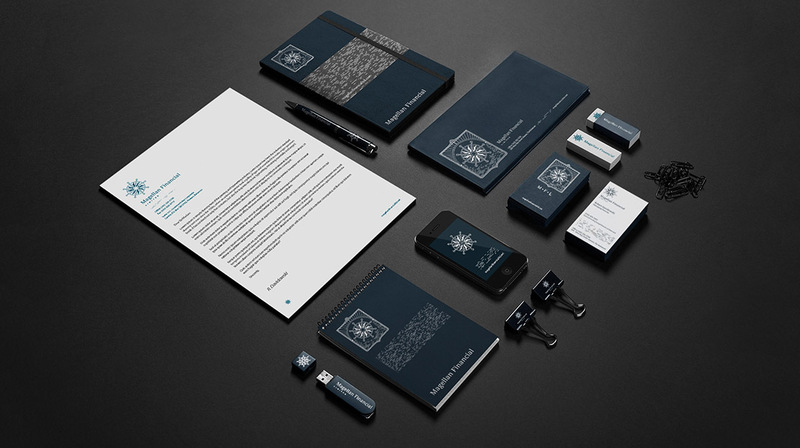 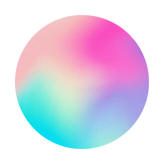 The descriptive design is a tribute to the name itself, Magellan, the brave explorer, and suggests experience and confidence in achieving a positive outcome.